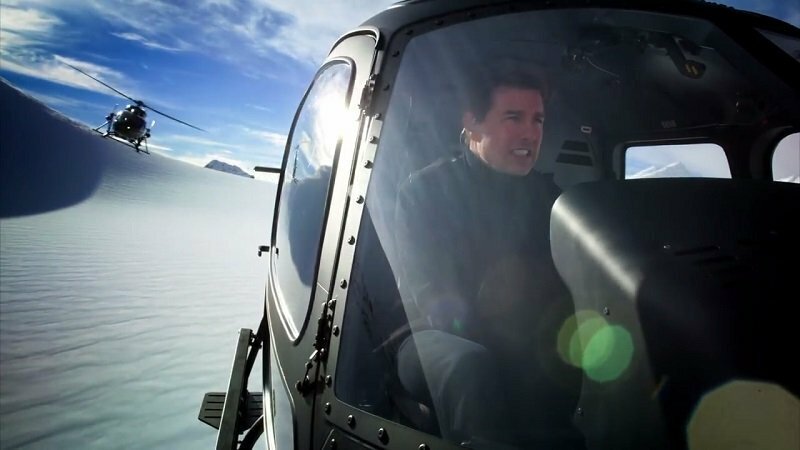 Tom Cruise (Mission: Impossible, American Made) proves once again his wild dedication to making his action scenes feel as real as possible in this Mission: Impossible – Fallout helicopter stunt behind-the-scenes look! Get a glimpse of the prep work and the terrifying realities of flying a helicopter in the player below. Cruise already has an incredible history of performing many of his death-defying stunts throughout his career, especially in the Mission: Impossible franchise as the intrepid IMF agent Ethan Hunt. 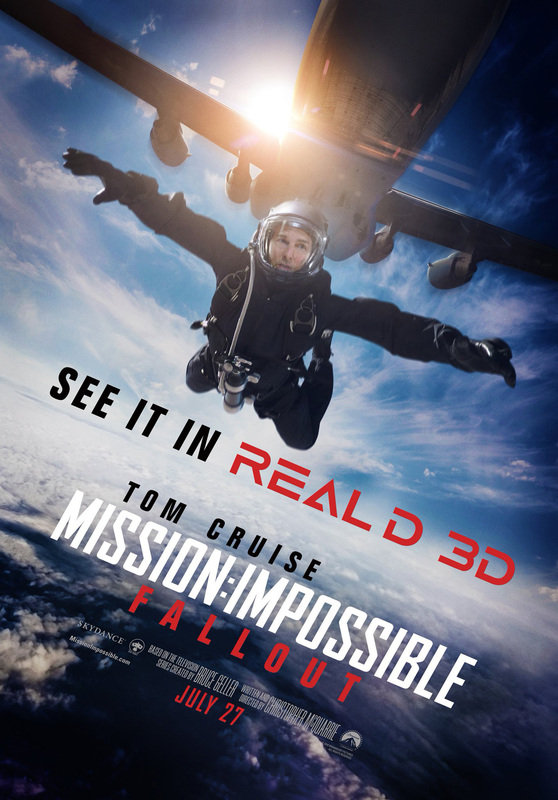 Just in the previous installment of the M:I series, Mission: Impossile – Rogue Nation, Cruise had to hold on to the side of an open doorway of an airplane taking off and staying in flight 5,000 feet above ground! The actor’s commitment to his action hero roles hasn’t been without a price though. Cruise suffered an ankle injury last year filming a stunt in this latest M:I film that had him jumping across buildings, resulting in production being delayed. Of course, Cruise decided to use that very shot of him breaking his ankle as the take we’ll be seeing in the movie. Watch out for that scene as well as the dizzying helicopter stunt when Mission: Impossible – Fallout lands in cinemas on July 27, 2018.